Since Thanksgiving is over, it is officially Christmas time. Around the Winchester area there are several locations for Christmas lights. 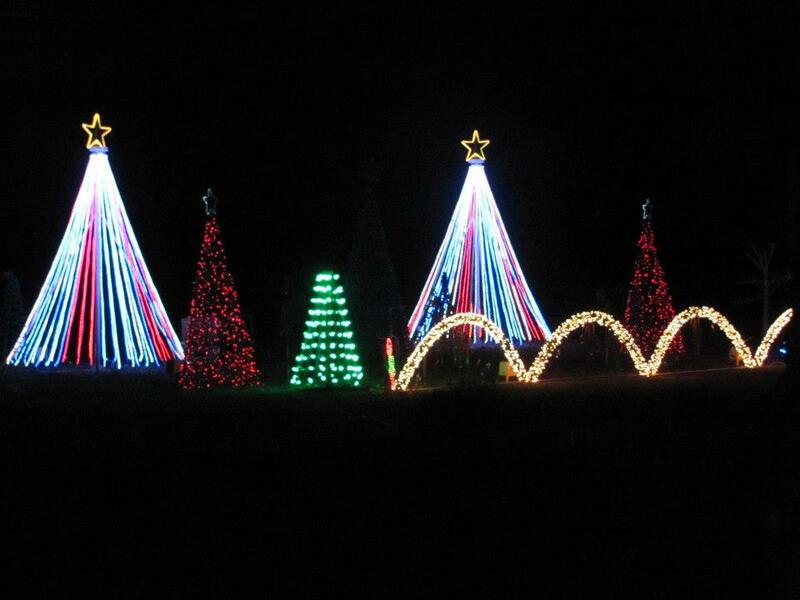 One location you can see lights everywhere is Clearbrook Park’s Walking in a Winter Wonderland. Plug in 112 Clearbrook Drive into the GPS and brighten up your night with a stroll around the park to see all the lights. While exploring the lights, you can enjoy a delicious cup of hot chocolate. Throughout the Wonderland tour, you can visiting a cabin in the woods. There’s a nice older man who lives there who goes by the name of Chris, but you can call him Santa instead. Admission is $4 dollars at the gate. This extravagant lighting is going on from now until Dec. 29 from 5:30 p.m. to 9:30 p.m.
And if you can’t make the drive out to Clearbrook Park, make your way to the Old Town Walking Mall. All their lights and decorations for the Christmas holiday are up and lit. The lights are up wrapped around the trees with giant ornament like decorations hanging from the branches. Go and see the lights, don’t let that image slip out of your head. This could be a great stress reliever for those worrying about finals. Enjoy the holidays and good luck on your finals! Go and check out the lights and decorations. This could be a great stress reliever for those worrying about finals and a great way to get into the holiday spirit. Advertise here! Click for more info. Click below to sign up to receive an email each time The Buzz posts a new article, slideshow, or video.